New reports suggest that as part of Google’s plan to release Project Ara, its modular smartphone effort, it is planning to create dedicated component store for Ara modules that would be completed with recommendations and reviews, according to Engadget. 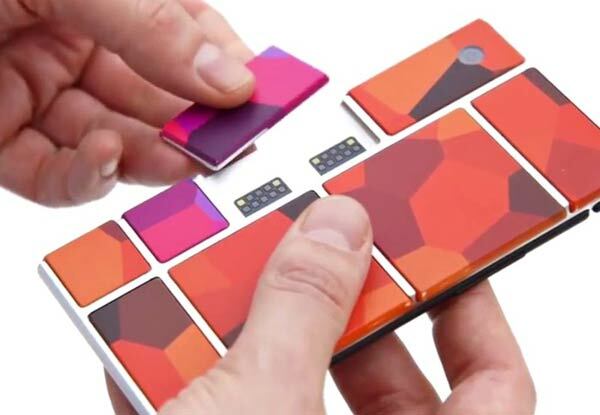 With Project Ara being one of the most exciting things we’re seeing from Google right now and many anticipating its expected release in 2015, team leader Paul Eremenko said in an interview at a Purdue University event that the company plans to create a similar shopping experience that will emulate the Google Play Store for its modular smartphone. In short, Google hopes to create a single hub for users to buy or sell Ara components. “By following the Android model, we are creating a free and open platform… The Ara MDK (Module Developers Kit) is free and open and available to everybody, so everybody could create a module per the specifications of the developer’s kit and put it in the Ara module marketplace, which is analogous to the Google Play store, and sell directly to consumers,” Eremenko reiterates during the event. The new strategy to sell modules direct to consumers leads to many other questions, including how many initial modules would the marketplace stock at launch, and the number developers who would be interested in creating components and backing the project right from the beginning. As proven in the mobile software space, success is usually measures by how many apps were available for a platform. If Ara wish to follow the same path, Google will need a strong catalogue right from the get go. Project Ara originally started at Motorola, and was kept by Google when it sold the phone maker to laptop giant Lenovo. Unfortunately, Eremeko failed to mention any details related to the status of Project Ara. You can find the full interview below.